This will be my first St. Paddy’s Day up here (and for all you Irish amateurs, the nickname for Irish men named Patrick is “Paddy,” not “Patty!”) and I was having trouble finding many options nearby. Then, luckily the Funcoast “Top 5 things to do this weekend” popped in my mailbox and I found an Irish smorgasbord. The Finnegan’s Farewell Interactive Dinner Party at the Sandusky State Theatre sounds like a blast. And the Miller Ferry opens up ferry service to the islands this weekend, just in time for St. Paddy’s Day at the Bay. Way beyond in Cleveland, I would love to hear the Donegal Doggs at the Stone Mad Pub in Cleveland. The band has been working up several Irish tunes with a unique “Bacon” twist to share with revelers. I know there’s a Pogues tune on the set list. 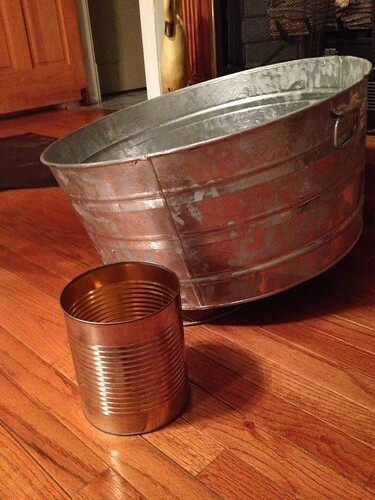 Plus, I hear they’ll be making music with a washtub and a coffee tin. Speaking of Ireland, St. Patrick’s Day in Ireland is a religious holiday and when I was in school there (waaaaay back when), the pubs were closed in honor of the day. Imagine the surprise of American tourists who landed looking for a riotous St. Paddy’s Day celebration! 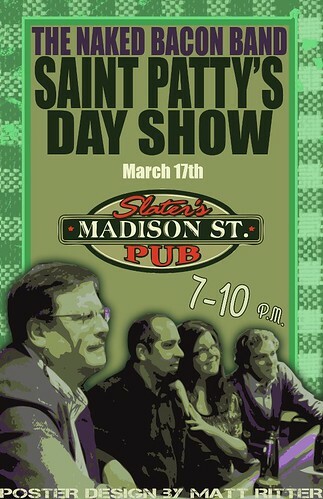 Now of course Ireland offers lots of St. Paddy’s Day festivities (capitalizing on the American buck). You won’t see too many Irish wearing the bright Kelly green we see in America though. Check out this live webcam outside O’Sheas Pub in Dublin. So, raise a glass this weekend and give an Irish cheer, “Slainte!” (SLAHNT-cha! ).